Thank you to everyone who attended our 2017 conference! Miskamaso, which translates to "discover for yourself" in the Cree language, aims to facilitate meaningful discussion on strategies toward reconciliation. Held in partnership with the Genesis Centre, this year's conference will take place during Aboriginal Awareness Week and will focus on Truth and Reconciliation in family life. Michelle Thrush is an award-winning actress who has been working professionally in film, television and theatre for almost 30 years, having experienced her first film role at the age of 17. 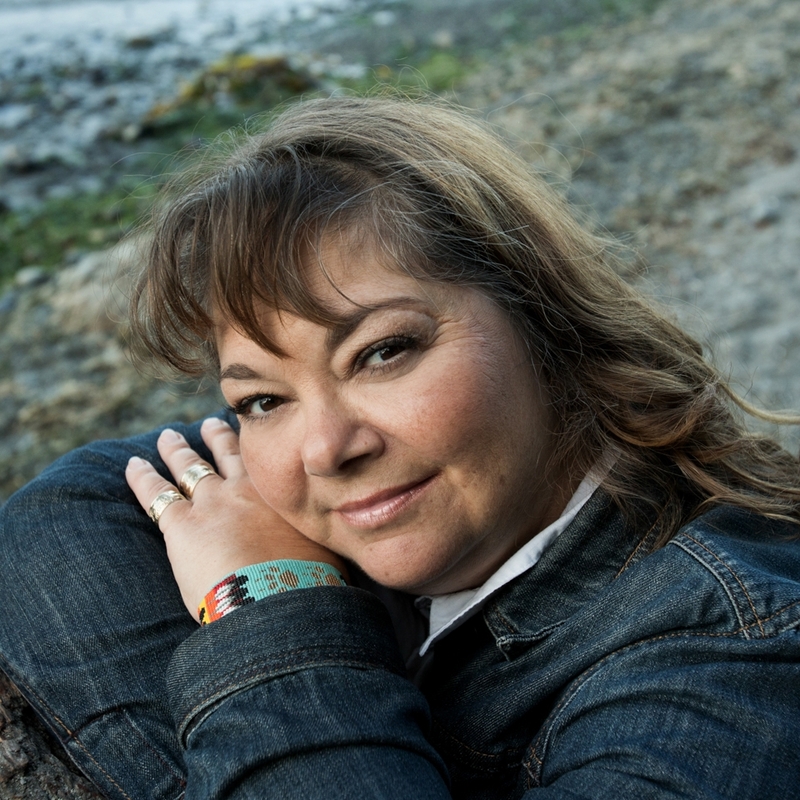 In 2011, she received the Gemini (Canadian Screen Award) for Best Lead Actress for her starring role as Gail Stoney, a mother struggling with alcoholism, on the APTN hit series Blackstone. She has also appeared in several other shows, including North of Sixty, Arctic Air and Moccasin Flats. Michelle has hosted many events across the country, including the Alberta National Event/Edmonton TRC (2014), The Dreamcatcher Gala (2013) and The Esquao Awards (2014, 2015 and 2016). She was also the national host of APTN's Aboriginal Day Live from 2012 to 2015. 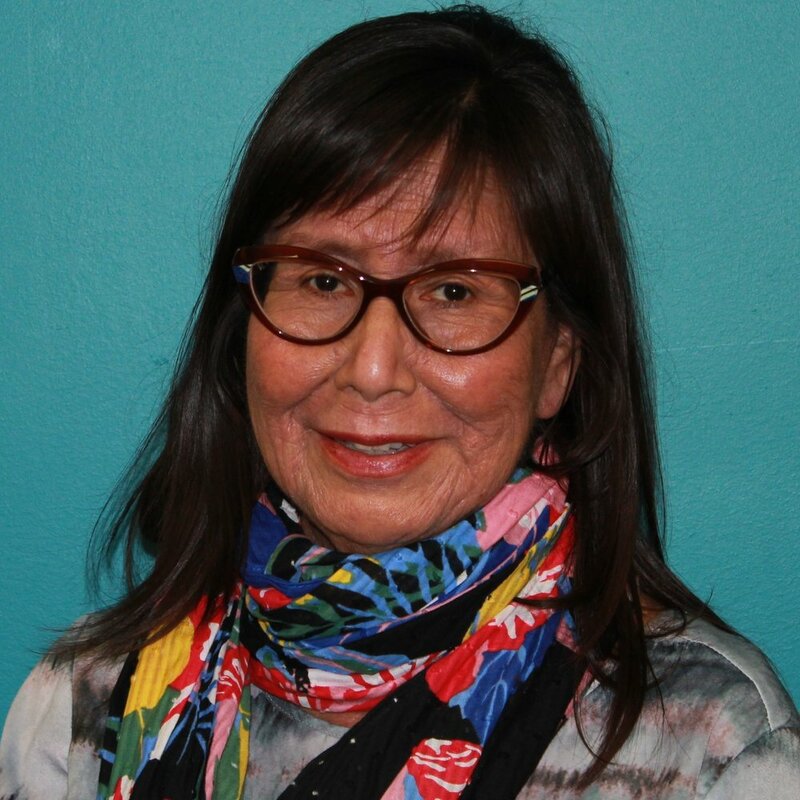 Most recently, she was honoured to be the first female and Indigenous (Cree) woman to host the 43rd Rosie Awards Gala held in Edmonton to recognize Alberta's winners in the film and television industry. In this hilarious and inspiring keynote, best-selling author and storyteller Richard Van Camp will share his wish for all families to feast together and reclaim great food and good times for a better future for all. 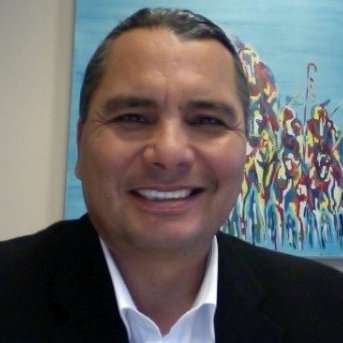 Richard Van Camp is a proud member of the Tłı̨chǫ Dene from Fort Smith, Northwest Territories. His acclaimed novel "The Lesser Blessed," which was adapted to film and premiered at the 2012 Toronto International Film Festival, tackles issues commonly faced by Indigenous youth and their families. All of Richard’s works, including the 20 books he has authored so far, celebrate and acknowledge the power and grace of our Indigenous cultures. 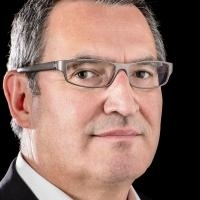 We are in unique times in our country – times that have many of us asking, "What is my role in reconciliation?" In this engaging, thought-provoking and inspiring session, award-winning author and international speaker Monique Gray Smith will provide insights and examples into that very question. Monique Gray Smith is a mixed heritage woman of Cree, Lakota, and Scottish descent, and is the proud mom of thirteen-year-old twins. She is an award-winning author, international speaker and sought after consultant. Monique has been running her business, Little Drum Consulting, since 1996. Her career has been focused on fostering paradigm shifts that emphasize the strength and resiliency of the First Peoples in Canada. 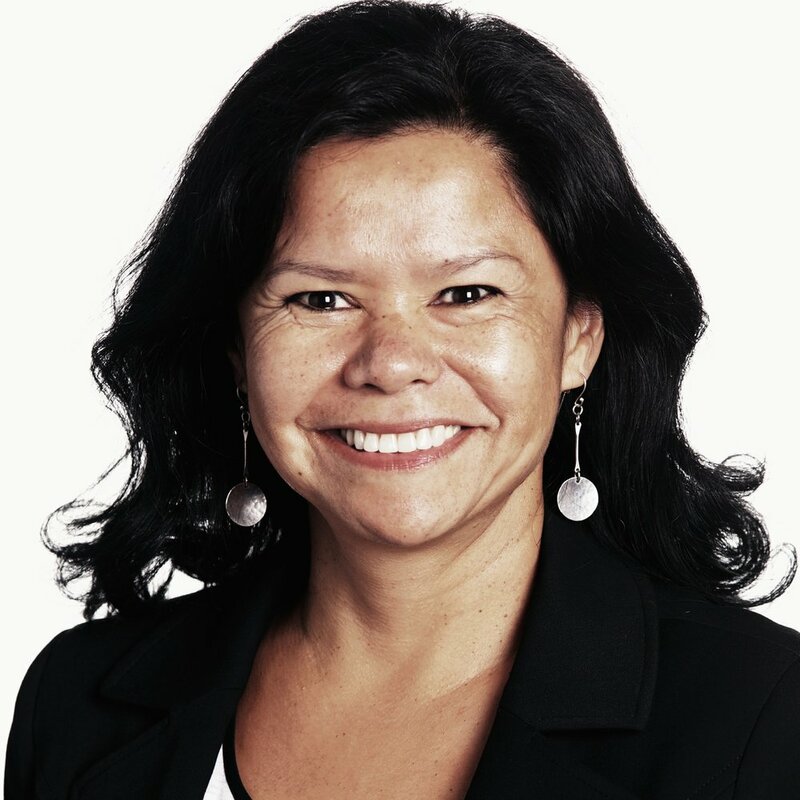 Monique has worked as the Executive Director for Aboriginal Head Start Association of BC, the National Aboriginal Advisor for Roots of Empathy, and as an instructor for the Justice Institute of BC.